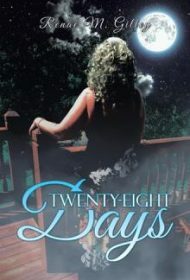 Renäe M. Gilley’s Twenty-Eight Days is a love story between a mature couple brought together by a recurring dream and a chance meeting. 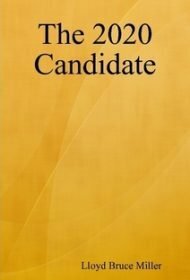 Lloyd Bruce Miller’s The 2020 Candidate is a stream-of-consciousness essay concerning the author’s (or possibly his character’s) interest in running for president of the United States. 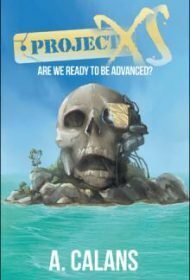 Project XS: Are We Ready to be Advanced? 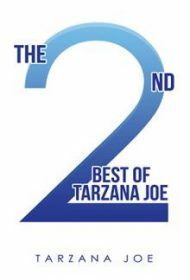 This military science fiction tale revolves around a group of six SWAT, military, and special forces individuals sent to an island off the coast of Tokyo on a secret mission. 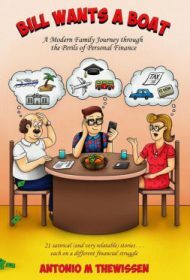 Antonio M. Thewissen creatively imparts financial knowledge in Bill Wants a Boat: A Modern Family Journey through the Perils of Personal Finance, a personal finance guide that’s refreshingly anecdote- and character-driven. 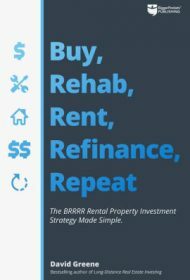 In Buy, Rehab, Rent, Refinance, Repeat (BRRRR), David Greene skillfully lays out his nontraditional strategy when it comes to property investment. 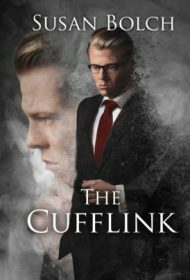 Susan Bolch’s The Cufflink is the tale of a man’s first marriage and the shameful secret from it that will inform his life. 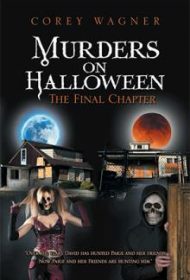 In Murders on Halloween: The Final Chapter, Corey Wagner offers an homage to classic ’80s slasher flicks with a story of Halloween horror. 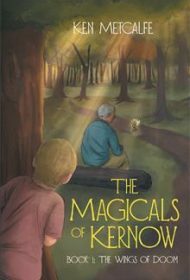 In The Magicals of Kernow, the first of Ken Metcalfe’s children’s chapter book series, goblins and fairies become trapped in the real world, living alongside humans. 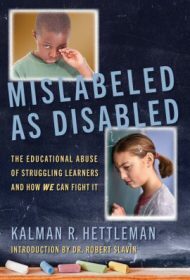 National educational reform advocate, Baltimore attorney, and self-described “policy wonk” Kalman R. Hettleman presents a call-to-action against the “educational abuse” of struggling learners misidentified as disabled and dumped into special education.